... how the Society might have folded after a disastrous fire. Orders are being accepted now – price £14. Delivery is free in the Ledbury area, or if collected from the theatre. Postage outside the area is £2 extra. 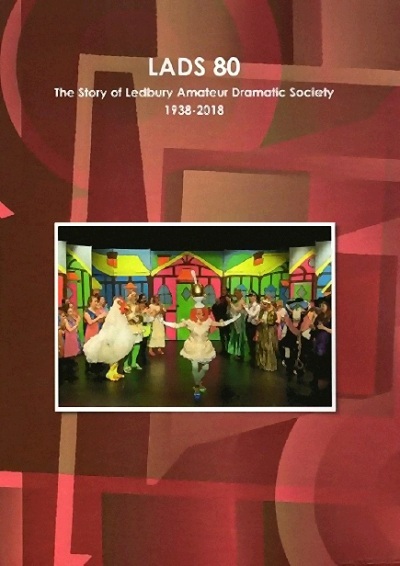 To place your order, please print out this form, complete it and attach payment, and leave it with bar staff or in the theatre mailbox, or send to 5 Progress Close, Ledbury HR8 2QZ.